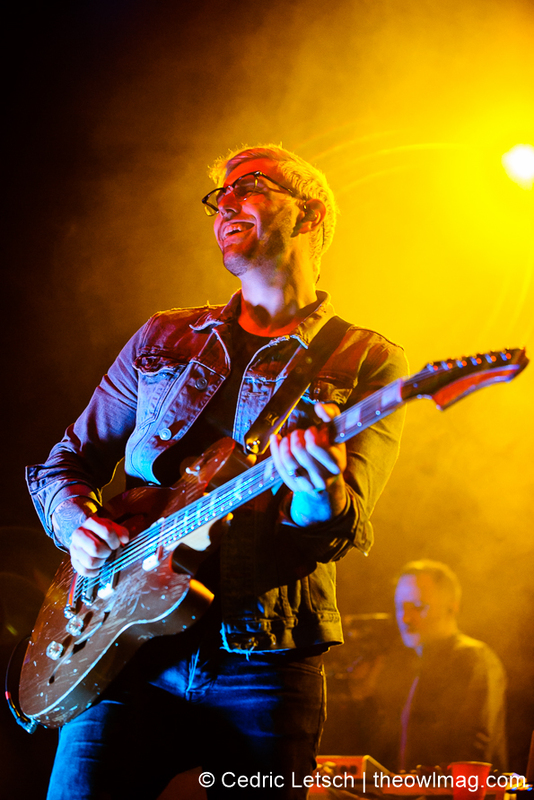 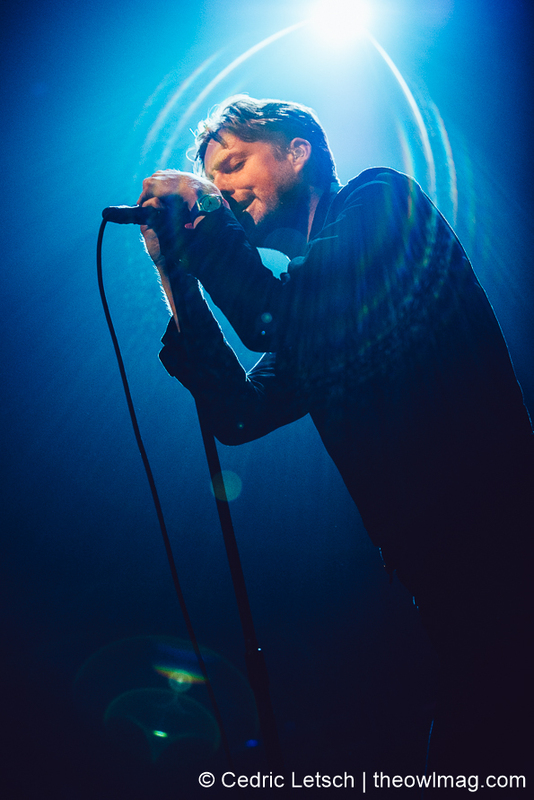 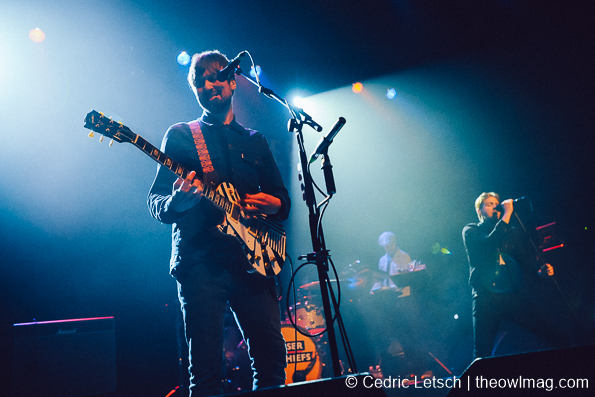 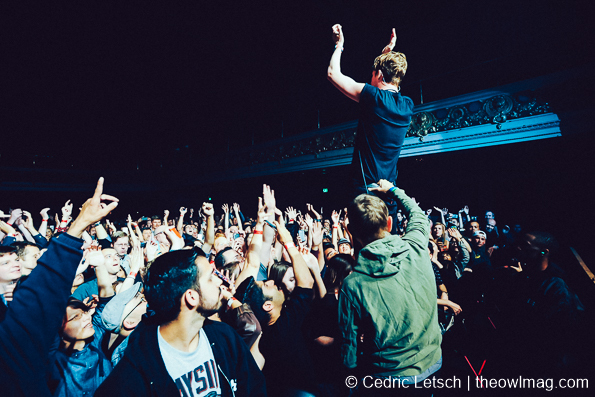 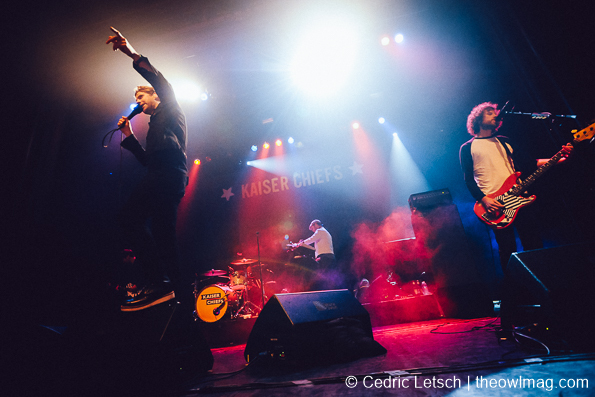 Brit pop-rockers Kaiser Chiefs – once jokingly described by Dave Grohl as a “bunch of amateurs” while supporting Foo Fighters – stopped by The Regency Ballroom in San Francisco last Friday as part of the rescheduled ‘Education, Education, Education & War’ tour. 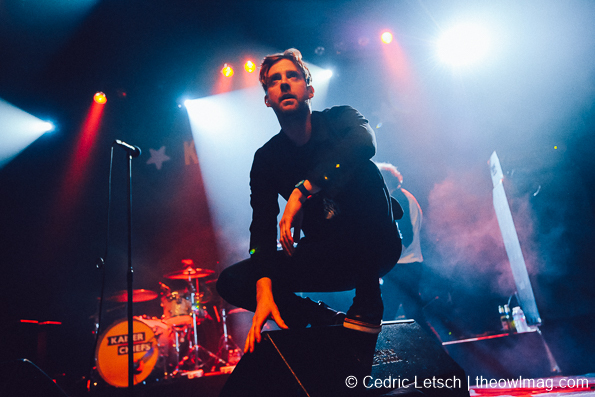 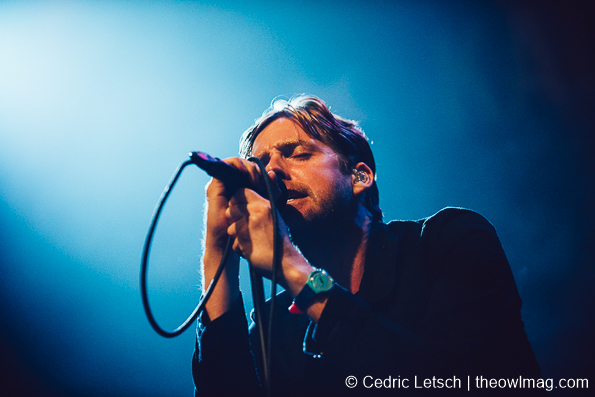 Energetic lead vocalist Ricky Wilson and band played every hit single of their 10-year career as well as ‘Falling Awake’, the latest single of their forthcoming sixth album. 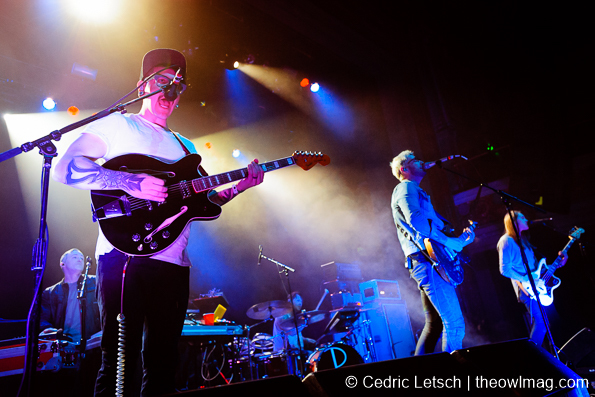 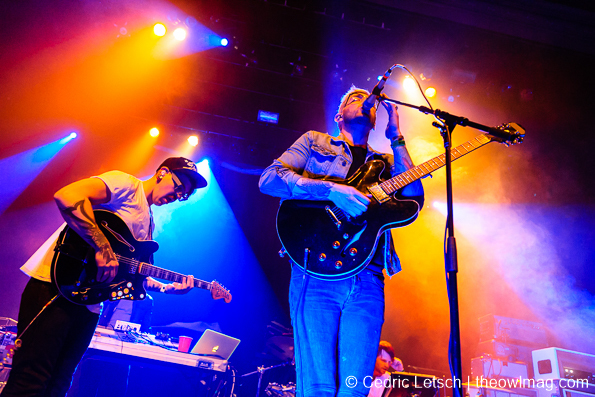 The North American dates are supported by electro-pop trio Priory from Portland, OR who released their debut single ‘Weekend’ last year.